Bear Jam prides itself on it’s customer service. 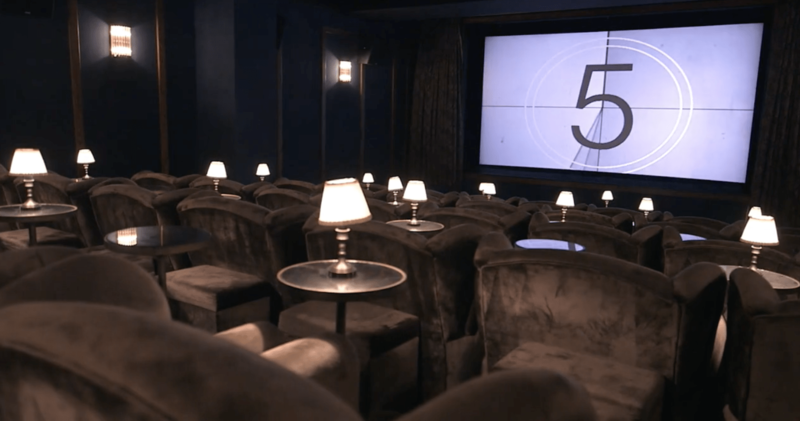 That’s why when the global private members club group, Soho House, wanted an internal film to demonstrate the people and personalities behind their brand, they knew exactly where to come. 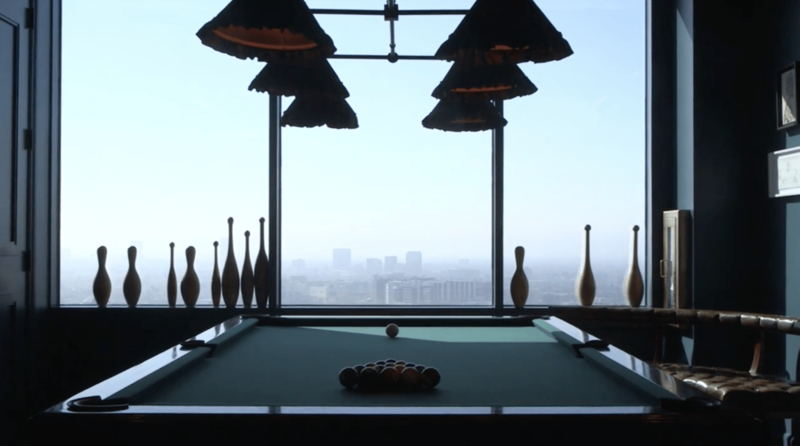 Soho House approached Bear Jam to produce a film that could be used in a recruitment drive to help build the team for their exclusive Houses around the world. They wanted to show the range of roles available within the Soho house group from waiters to barbers, massage therapists to chefs. The video would live on the Soho House website to introduce new candidates to the brand and what it is like to work for them. We developed a concept where we “match cut” between various team members showcasing a range of jobs and roles within the group but unifying them as one team. 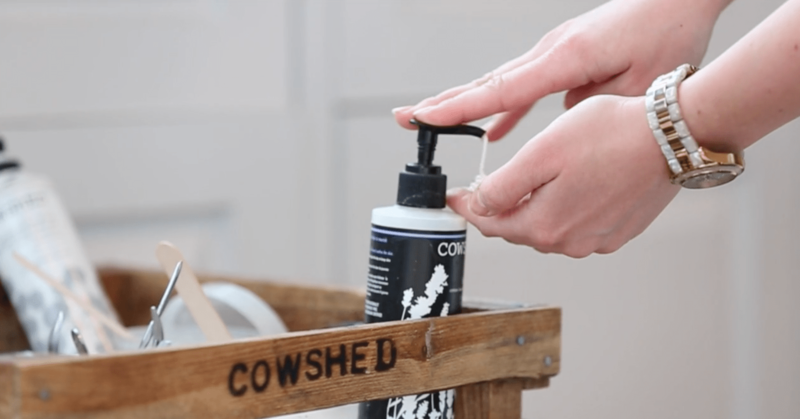 The video has been played at countless recruitment fairs, clocked 40,000 views on Youtube and is powerful recruitment tool as the Soho House Group continues to grow internationally. If you want to attract the right talent to your organisation, what better way to introduce them to your company with a video. Get in touch with Bear Jam here.